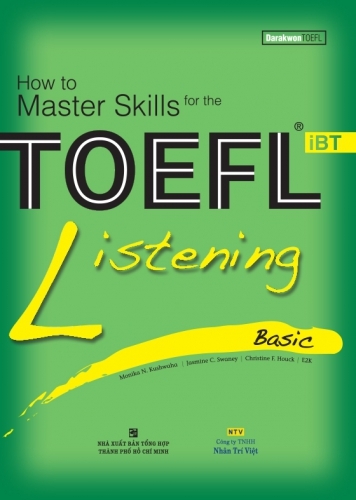 How to Master Skills for the TOEFL® iBT Listening Basic is designed to be used either as a textbook for a TOEFL® iBT listening preparation course or as a tool for individual learners who are preparing for the test on their own. With a total of 8 units, this book is organized to prepare students for the test with a comprehensive understanding of the test and a thorough analysis of every question type. Each unit provides a step-by-step program that includes question-solving strategies and the development of test-taking abilities. Better to Learn from Whom?